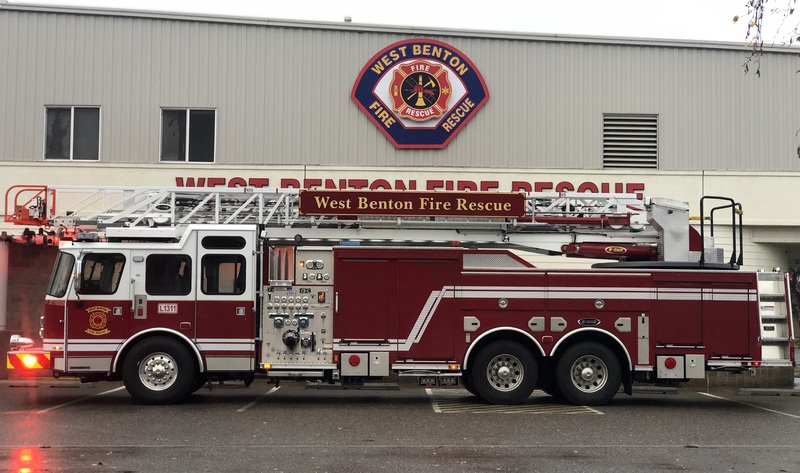 West Benton Fire Rescue recently took possession of our aerial truck. 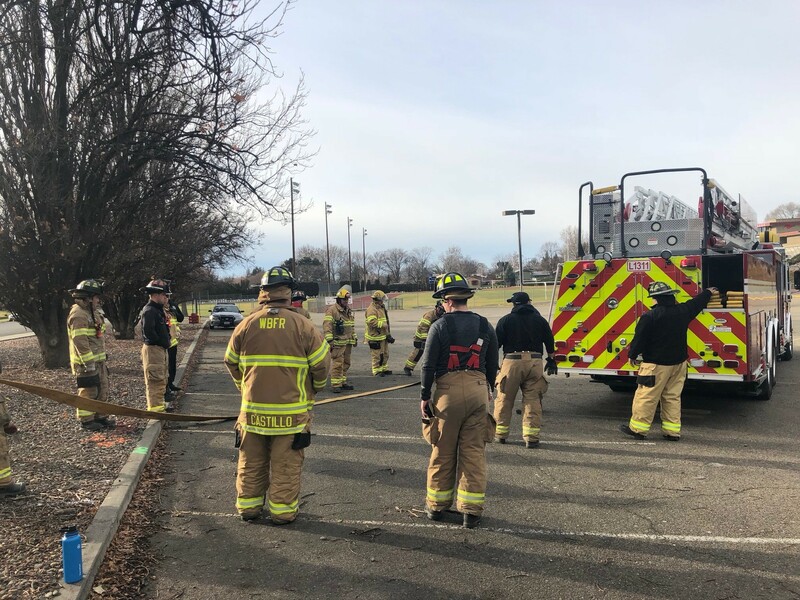 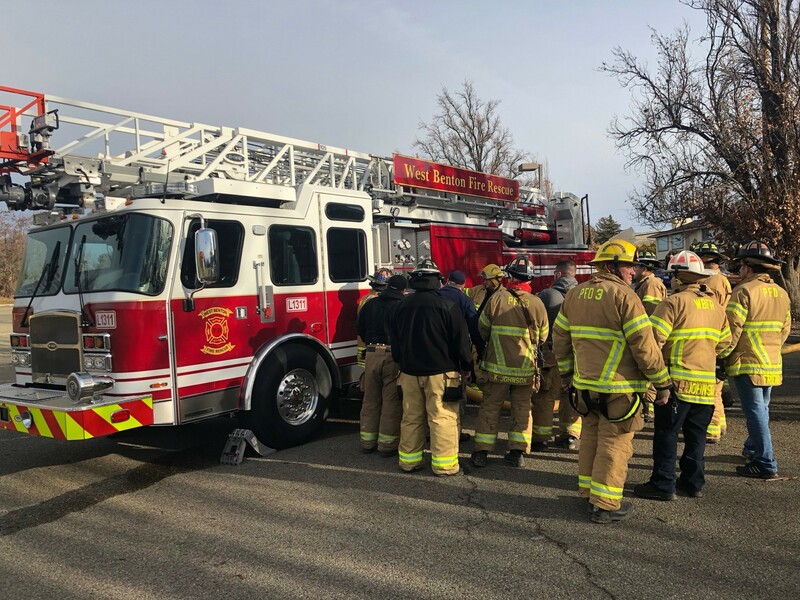 You may have seen it around town this weekend as volunteers were receiving training from E-ONE Fire Trucks on its use and maintenance. 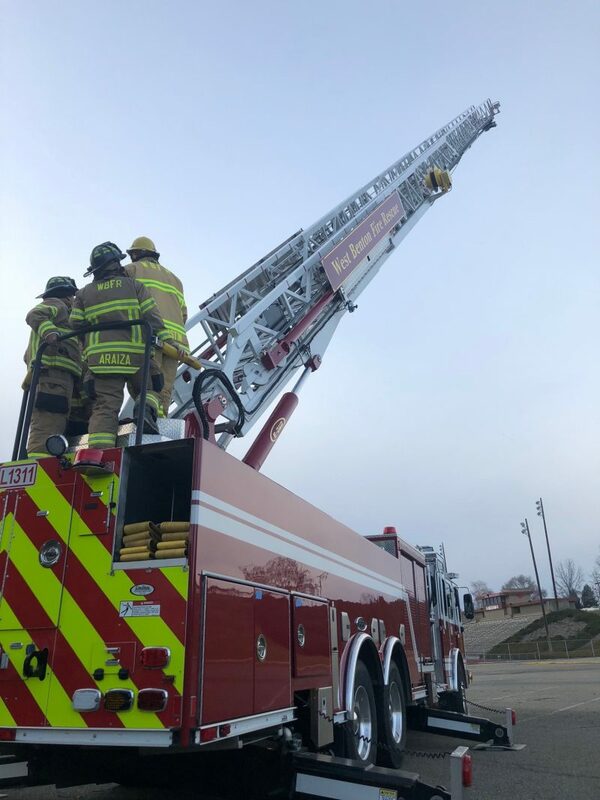 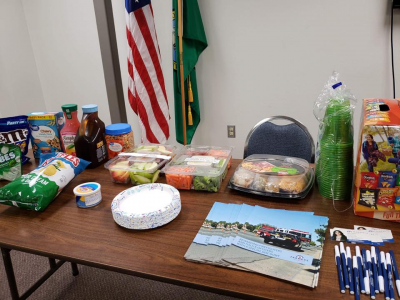 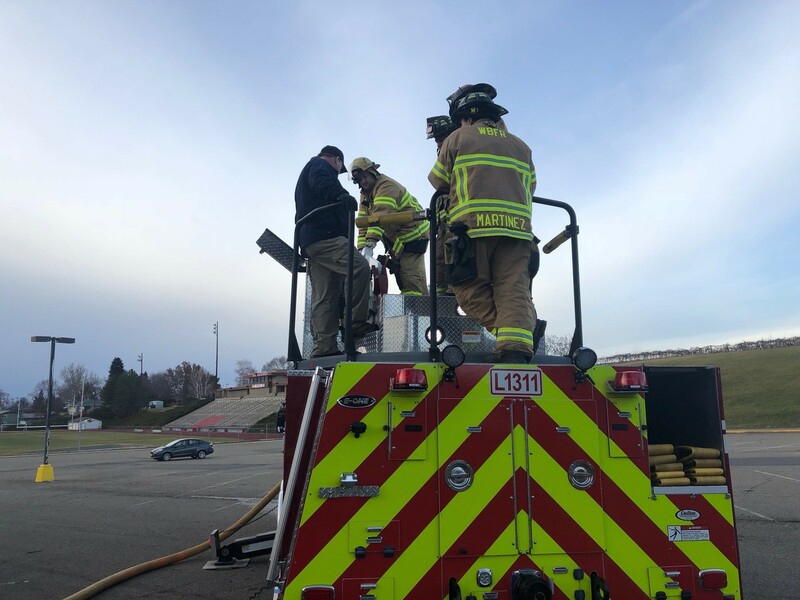 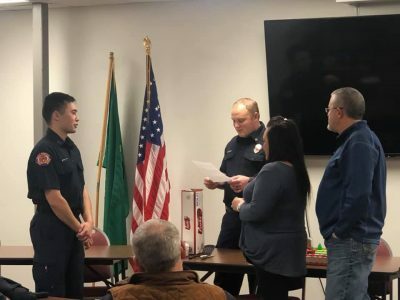 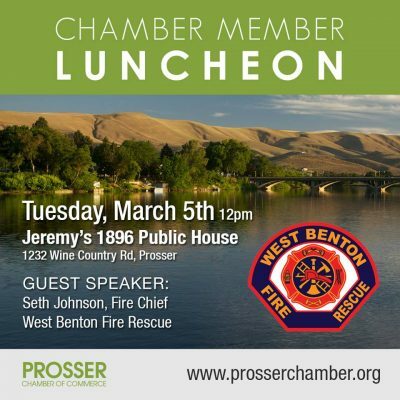 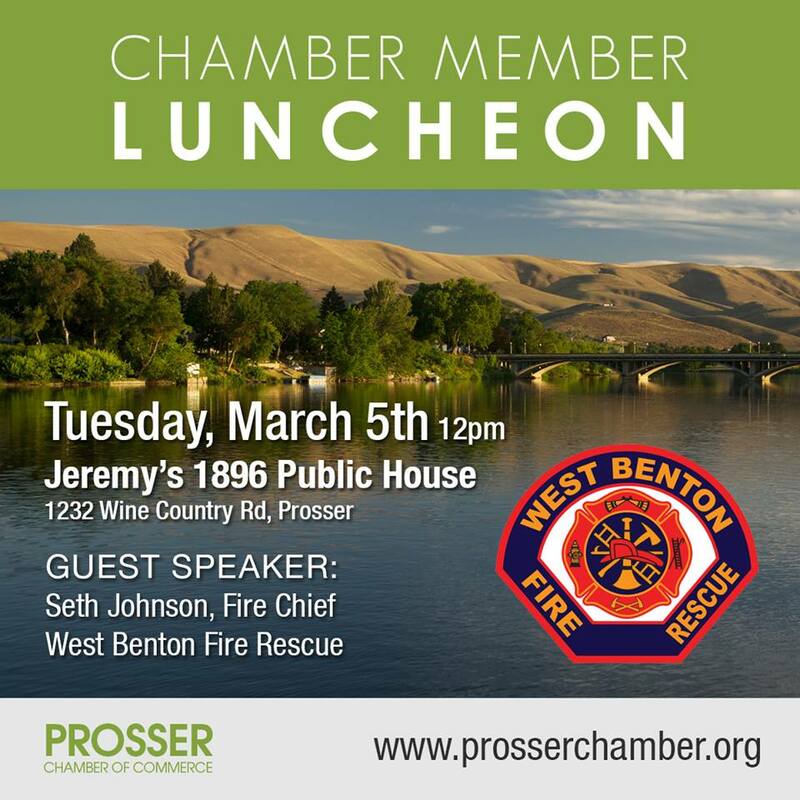 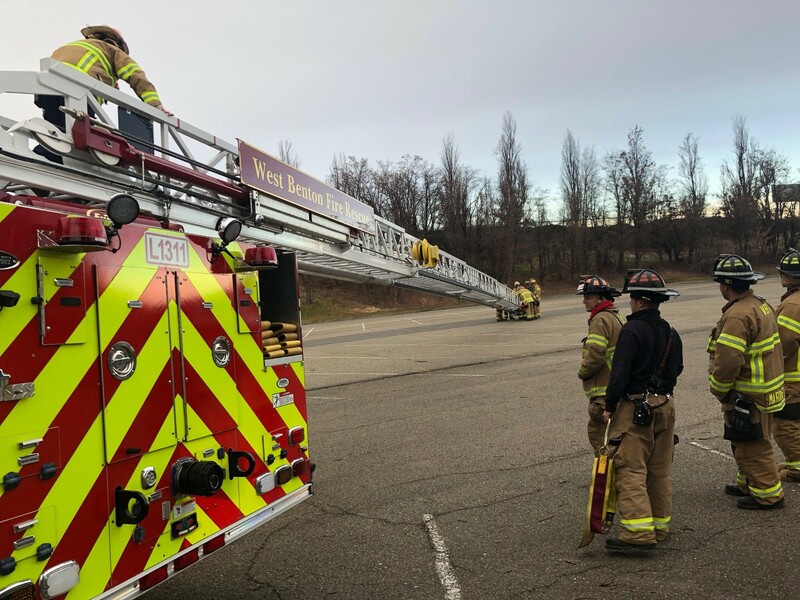 This ladder will be a great asset to the community, and once it’s put in service, we will once again have an aerial master stream which is a requirement by the Washington Survey and Ratings board. This will bring us one step closer to improving our insurance fire rating.